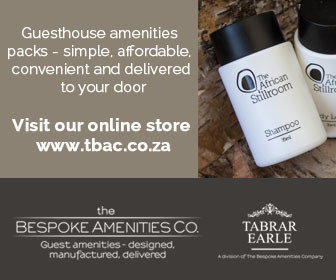 Guest Amenities or Hotel Toiletries are complimentary items supplied by the hotel / guest house for the guests’ convenience. These items reflect the guest house/hotel’s personality and reflect the style of the establishment. Amenities consist of shampoo, conditioner, bath gel, shower gel, talc, shower caps, vanity kits, sewing kits, soap, tea, coffee, tissues etc, and just about any item that you would find in your bedroom or bathroom at home. Hotels work on a room cost per night, luxury rooms with higher room rates would have more products; budget rooms would have fewer products. There are a wide variety of amenities available in the market place, from Branded Amenities – ranges which carry designer labels at designer prices e.g. Crabtree & Evelyn, Deborah Jane, Jo-Jo Harvey etc; Generic Ranges – ranges designed by amenity companies which are available ex-stock at reasonable prices e.g. 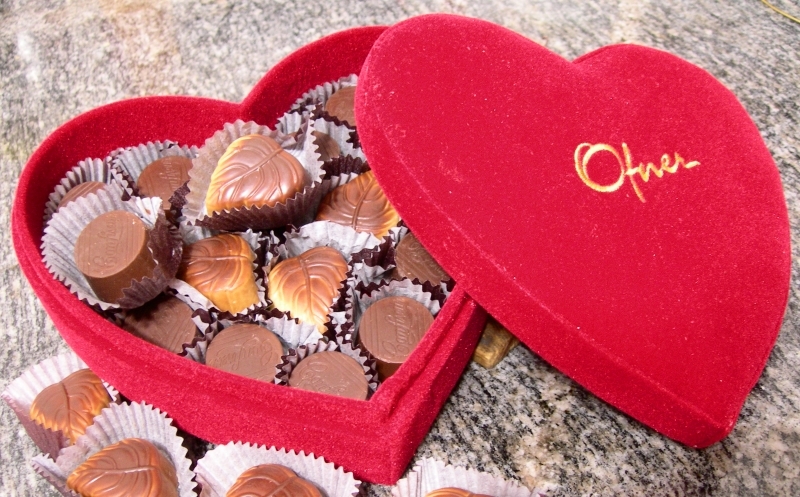 Chan - ceux, African Safari, Naturals etc and Personalised Amenities. Personalised amenities are a favourite amongst hotels as this gives a hotel a strong corporate brand; these branded products are generally taken home by the guest. Hotels design in-house brands such as their own SPA brand. These products would be in the rooms and available for purchase in the gift shops, spa salons etc. Personalised amenities are excellent advertising tools as guests cannot resist the temptation of taking their gorgeous toiletries home, where just one look at the little bottle of shampoo will always remind them of that special trip. Amenities talk to clients just by sitting there on the bathroom shelf. The new trends in amenities are soft tubes, filled with eco-friendly shampoo and conditioner, face wash and moisturiser or bath crystals and foot scrubs. The trend is moving towards more creative products and offering a wider variety for the guest. Long gone are the cheap and nasty sachets, here to stay are the luxurious bottled products guests just can’t resist taking!